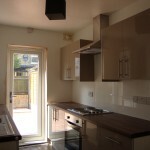 Is there any such thing as an “easy” buy to let? 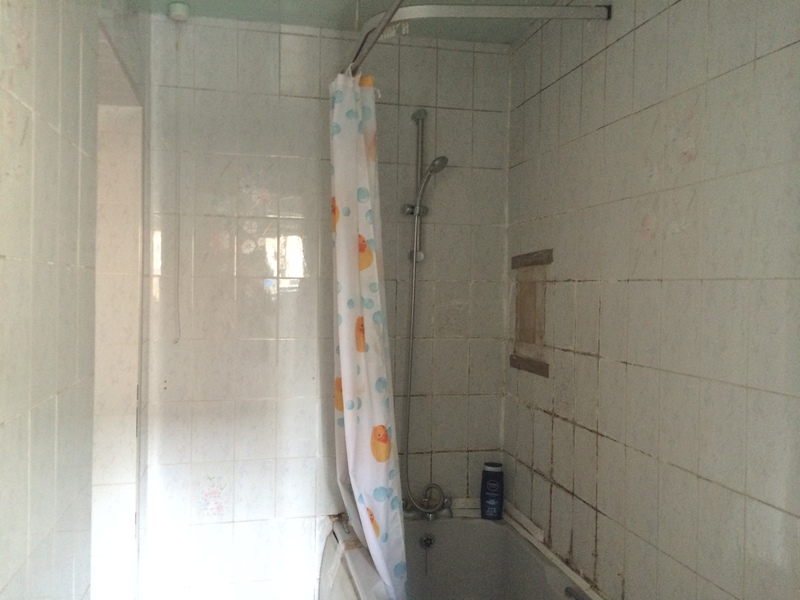 That’s what prompted this property experiment – the subsequent purchase of a property before auction and the proceeding renovation tales! 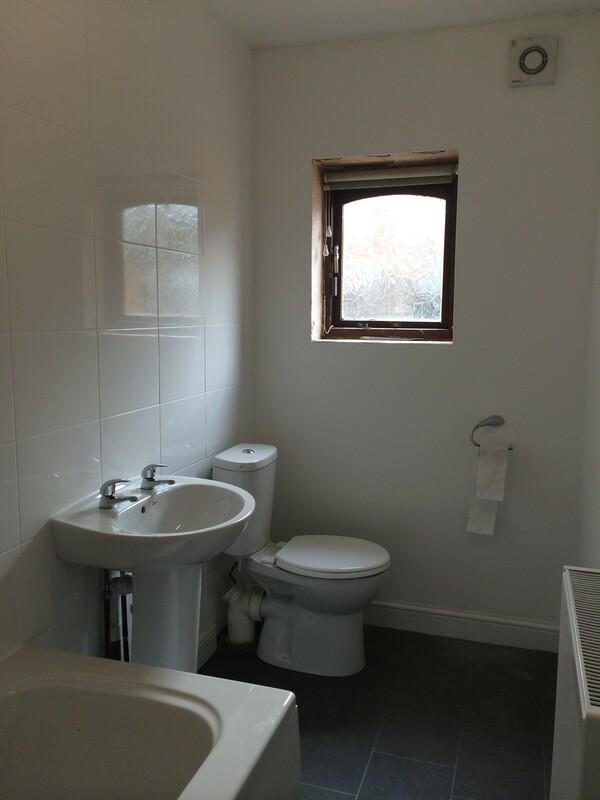 While the project may have been completed ahead of schedule, tenanted in double-quick time (from day of purchase to tenanted status in 6 weeks) and has been rented ABOVE the initially expected rental of £1300-1400pcm at £1450pcm, it has not all been plain sailing. 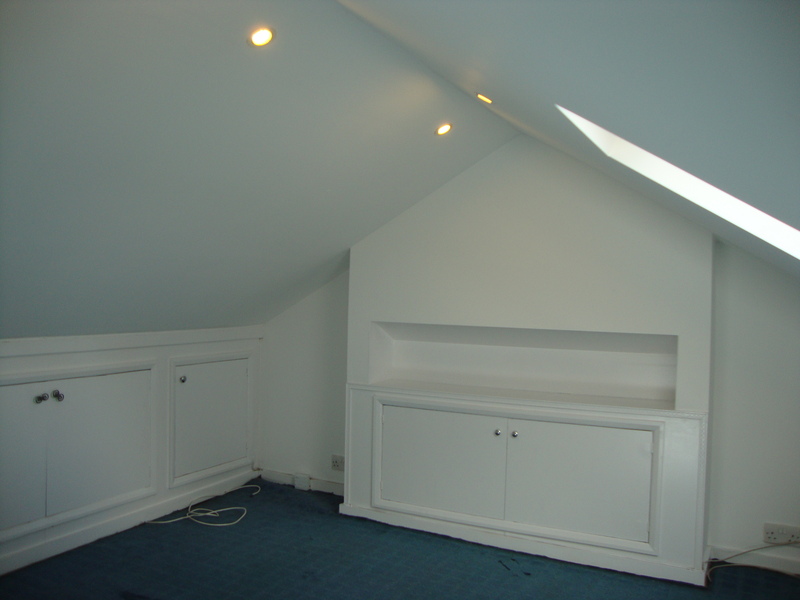 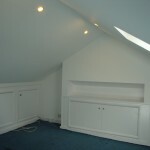 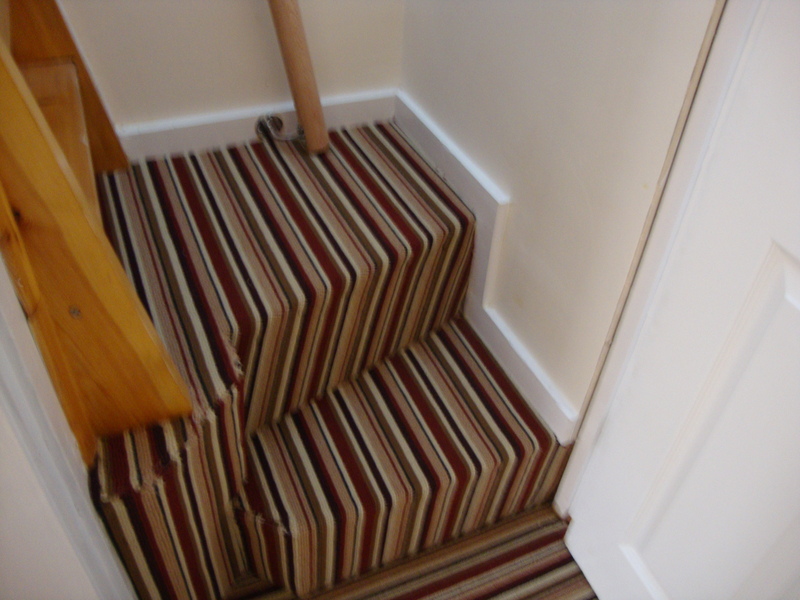 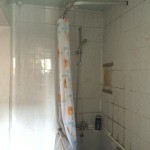 The start of this project faced a set-back when the property got valued at just £230k – when I was paying £250k for it. 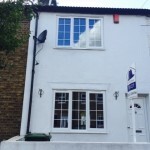 Despite no market comparables evidencing such a low valuation the clock was ticking, and realising I had a good mortgage deal on my hands (4.49% fixed for 5 years) I went ahead and accepted. 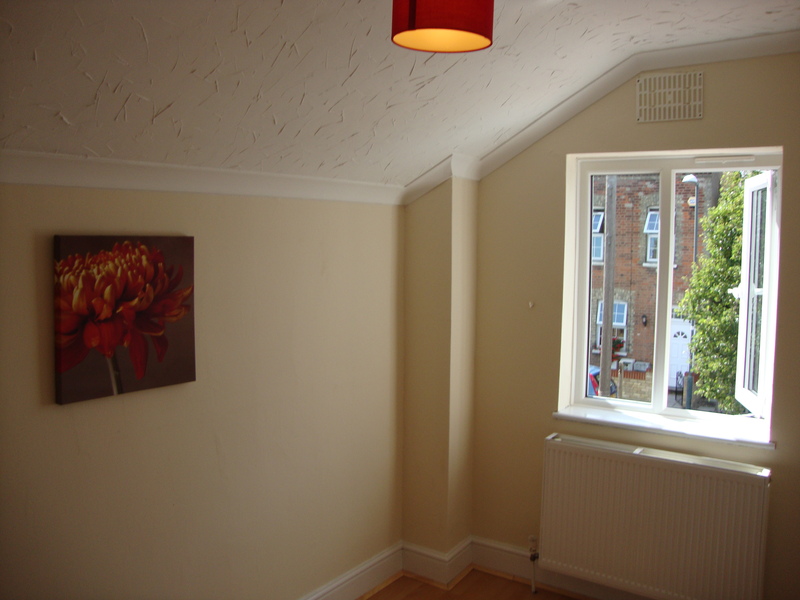 The £15k extra which went into buying the property, meant the renovation plans I’d originally had (and which I’d anticipated would cost around £25k), got radically changed. 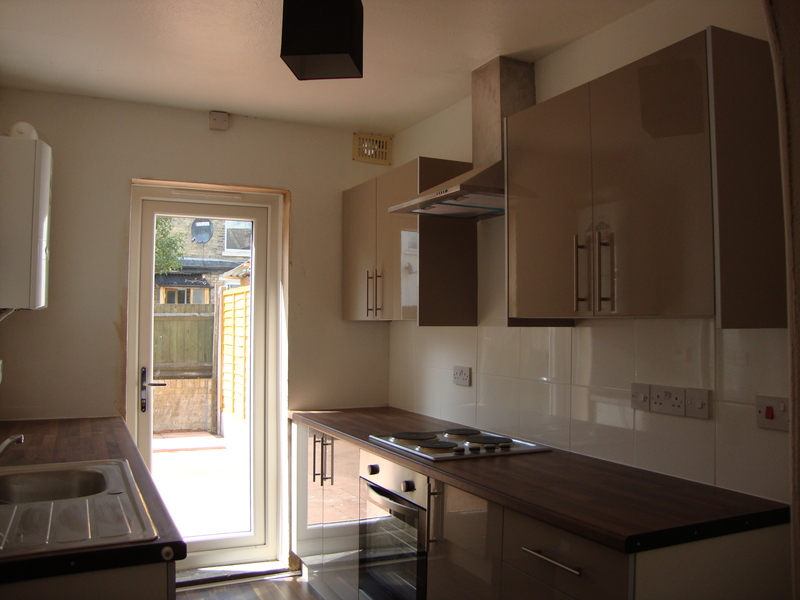 Admittedly, I could’ve found the additional funds to keep with the original plan, but as I have always said – buy to let is a business – this is not my home, this is my business. 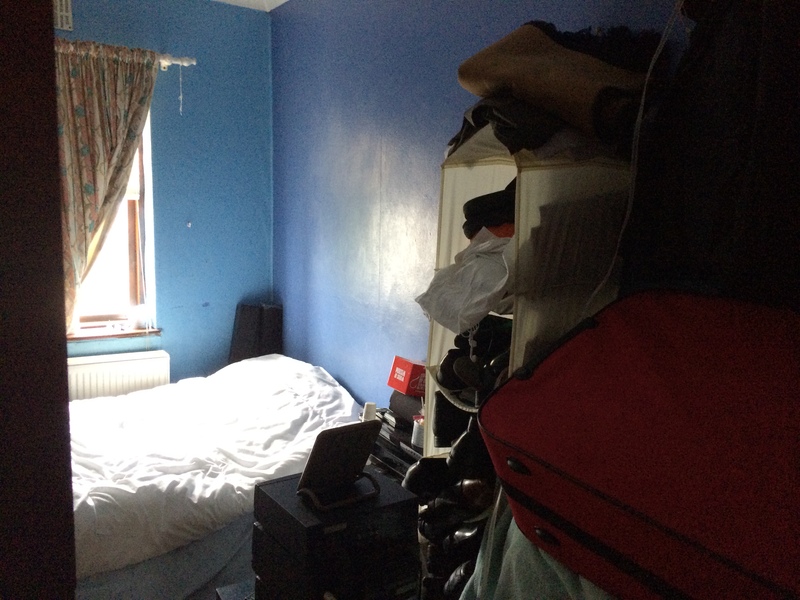 That meant I had to re-think the lot. 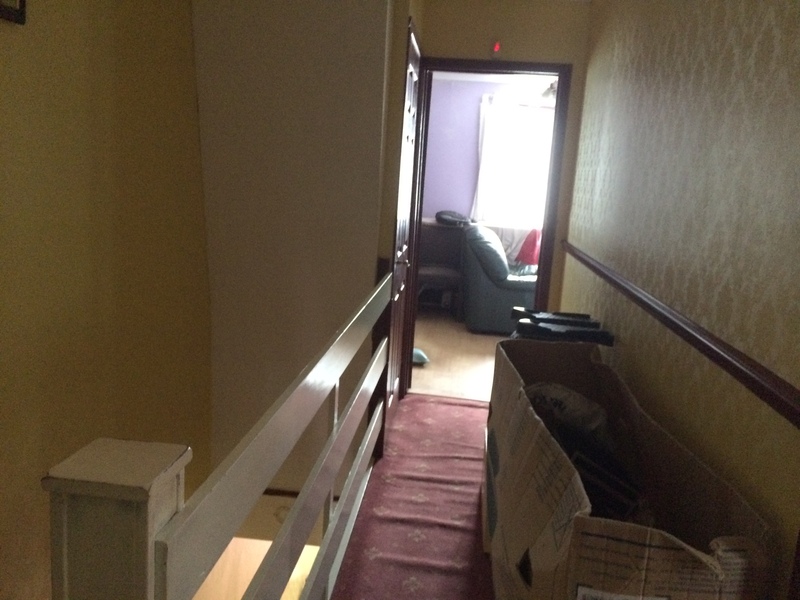 This was not helped when I discovered to my horror, I needed to replace all the windows and doors. 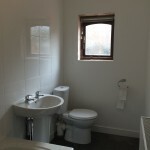 Not budgeted for. 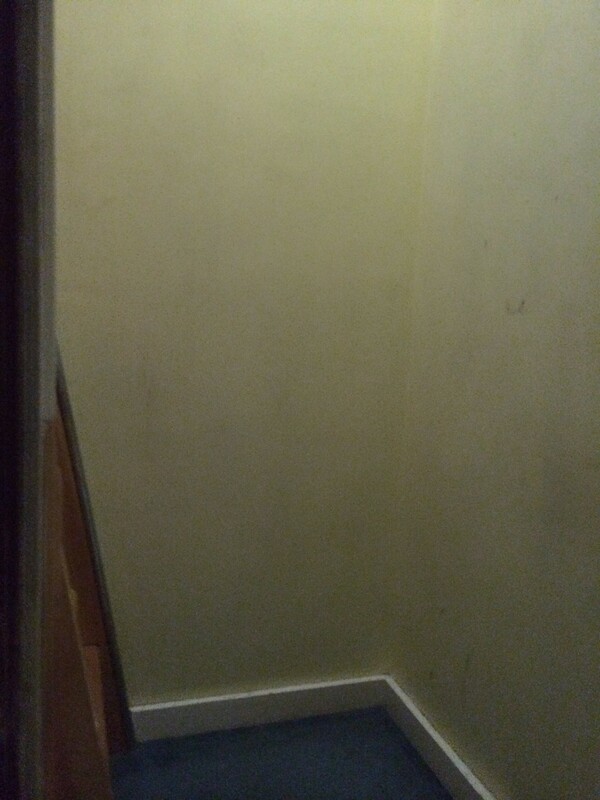 And nor was the boiler. 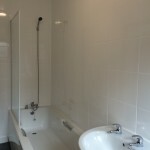 But unexpected expenses are par for the course in property renovation – hence the need to always have a good contingency – and be ready to get creative. 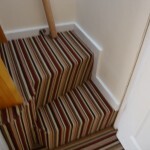 So creative, I had to get. 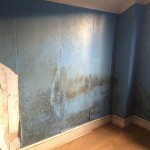 By the time I’d shelled out for the entire property to have new double glazed windows and doors, a new boiler, new kitchen, bathroom, partial re-wire, plumbing, decor, flooring and a myriad of other stuff – the coffers soon started to run dry! 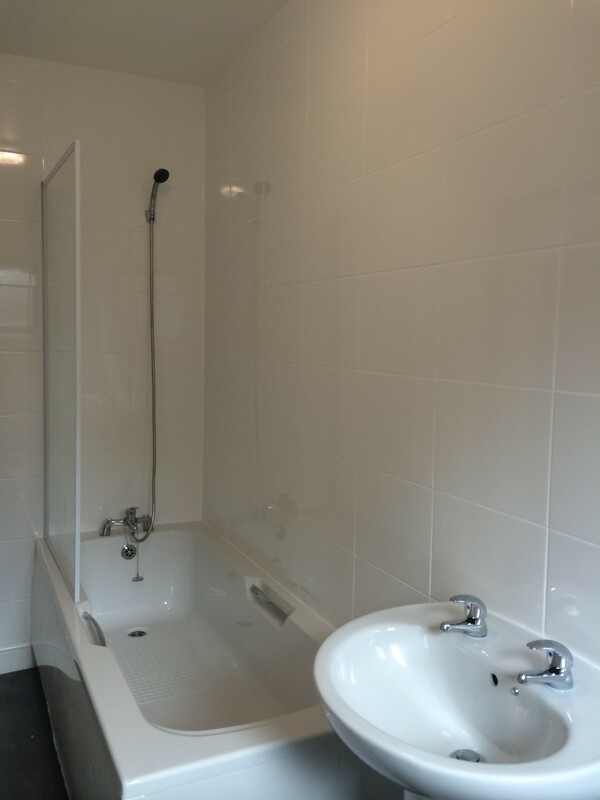 Next time I’ll share all the numbers behind the project – including the breakdown of renovation and administrative expenses, yields and ROI. 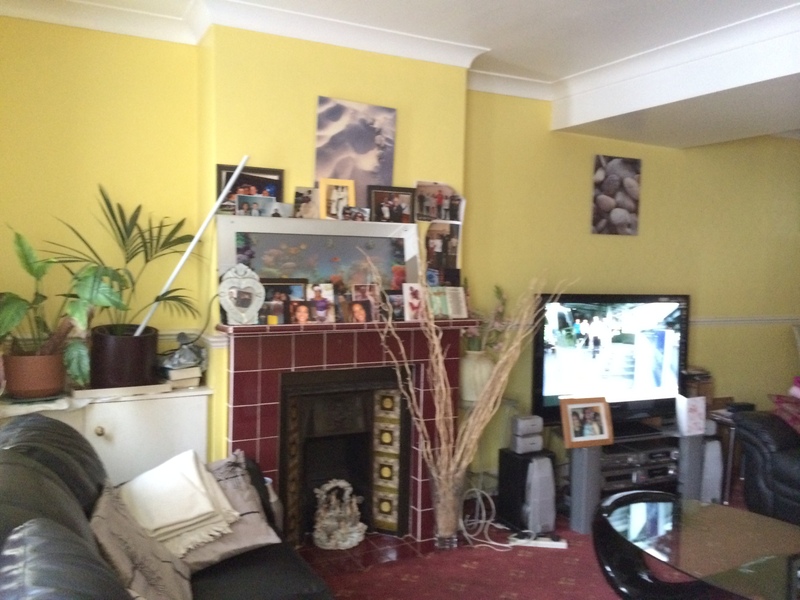 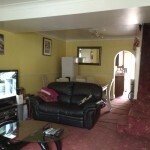 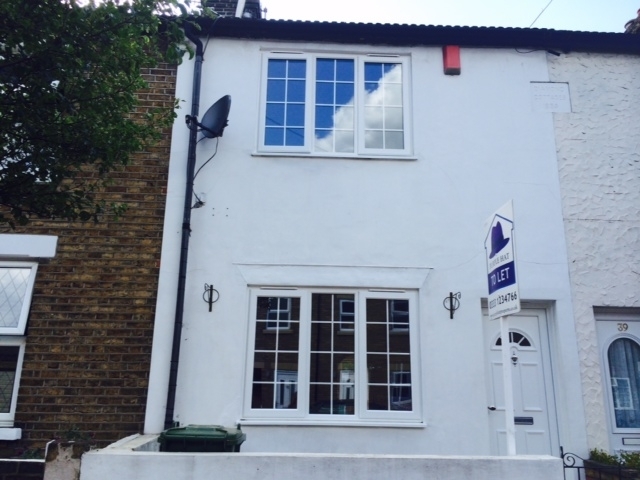 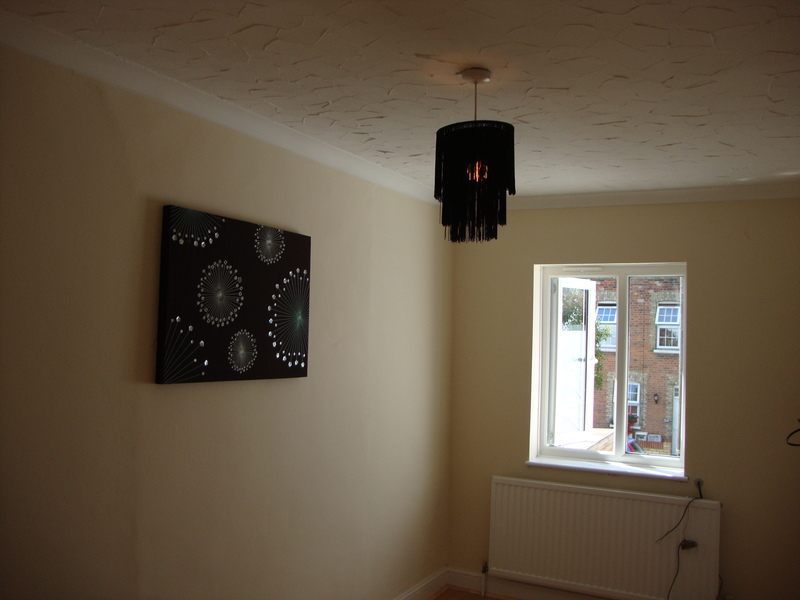 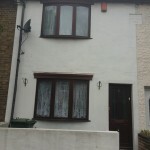 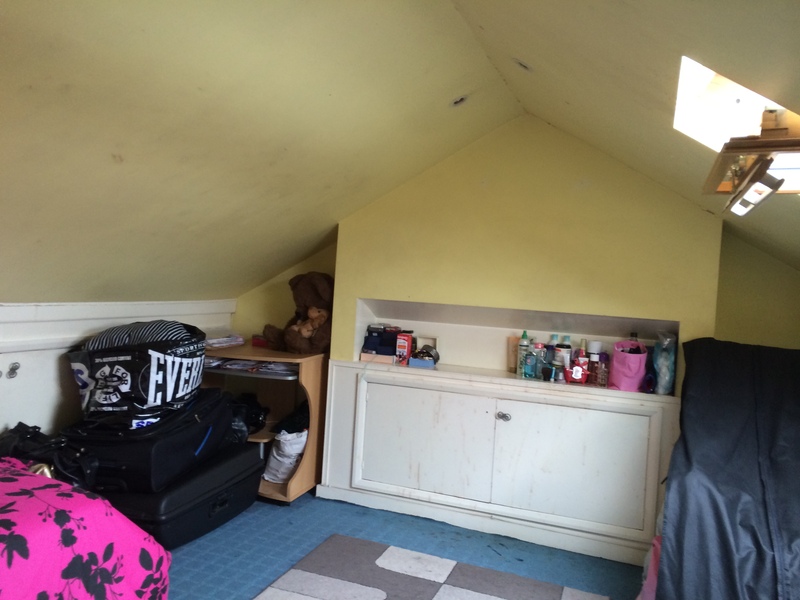 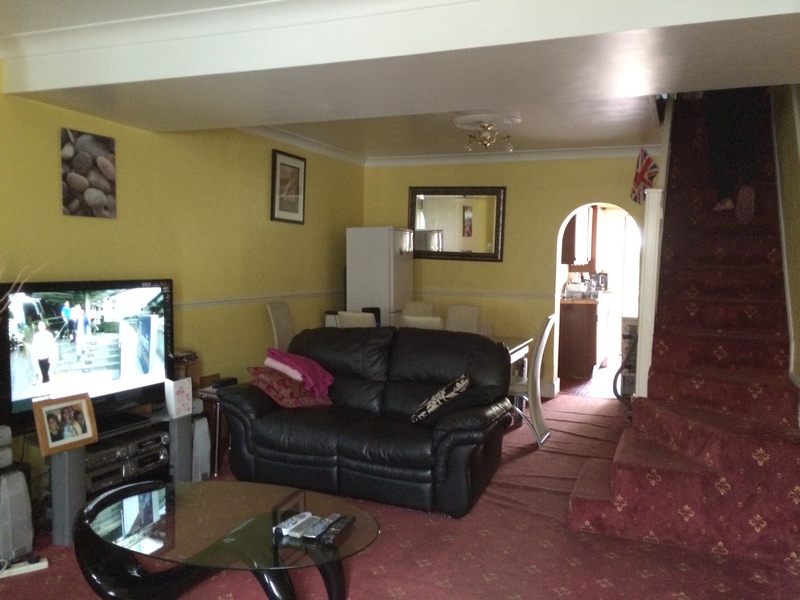 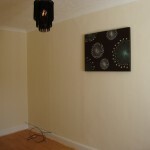 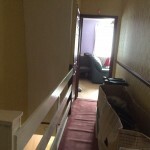 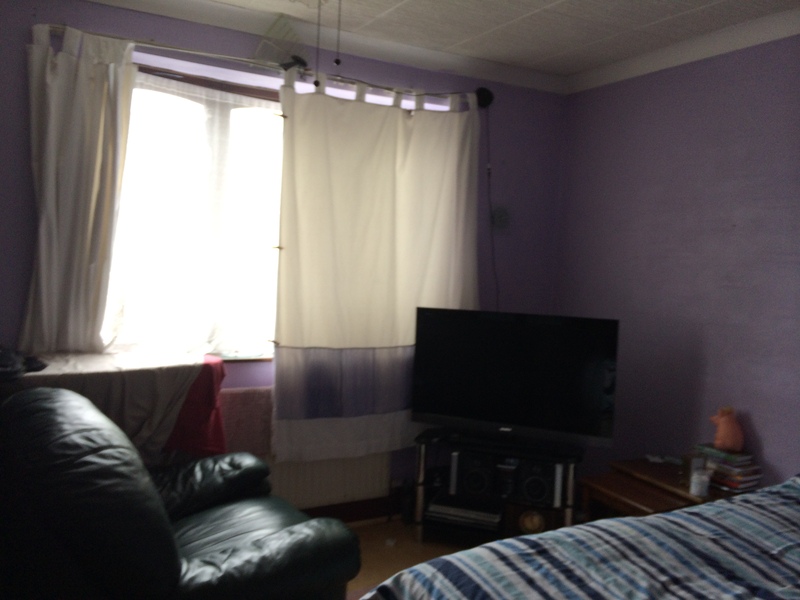 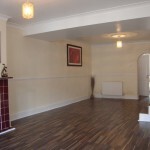 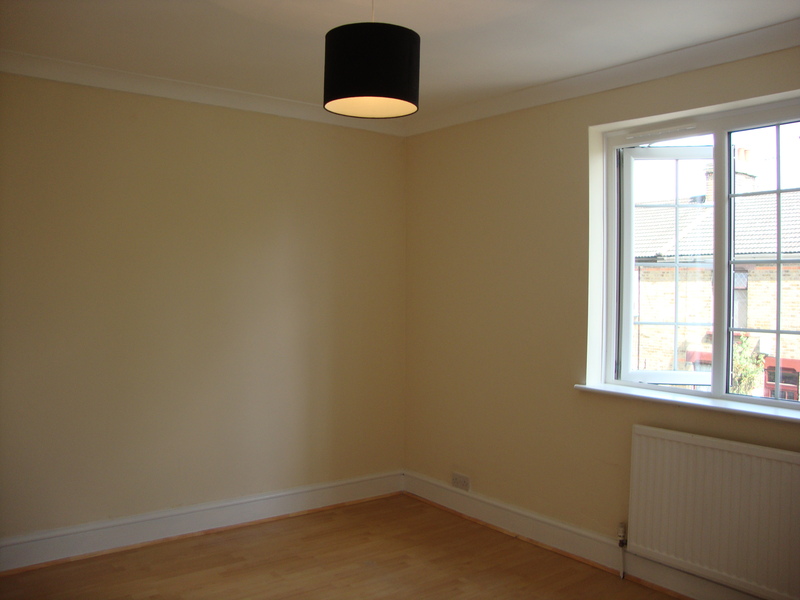 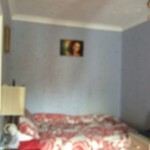 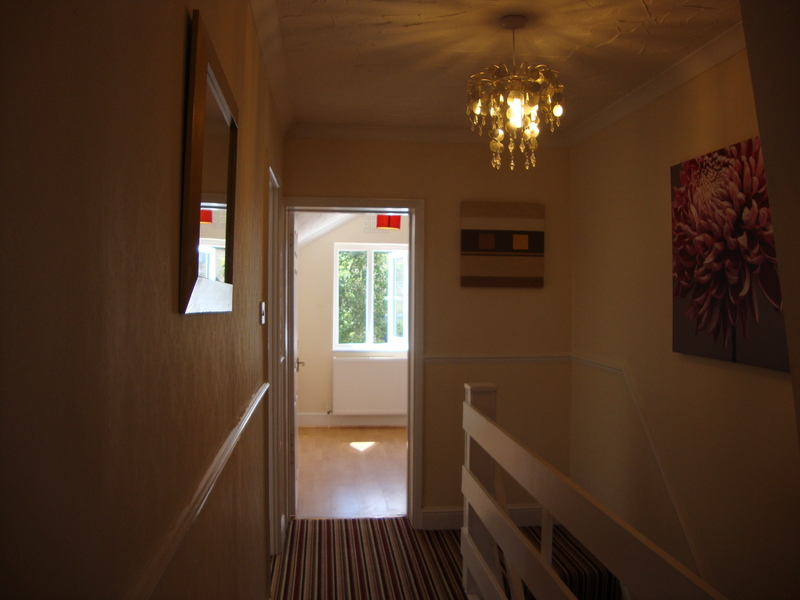 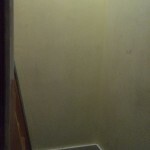 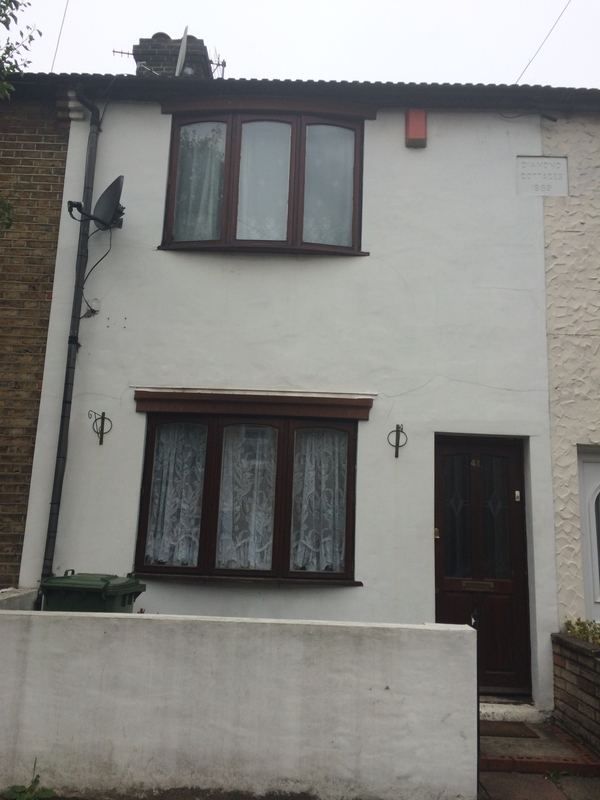 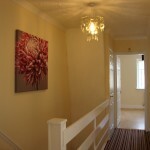 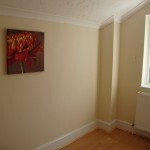 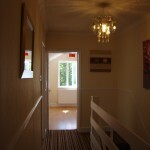 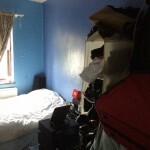 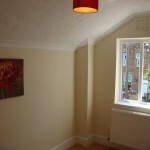 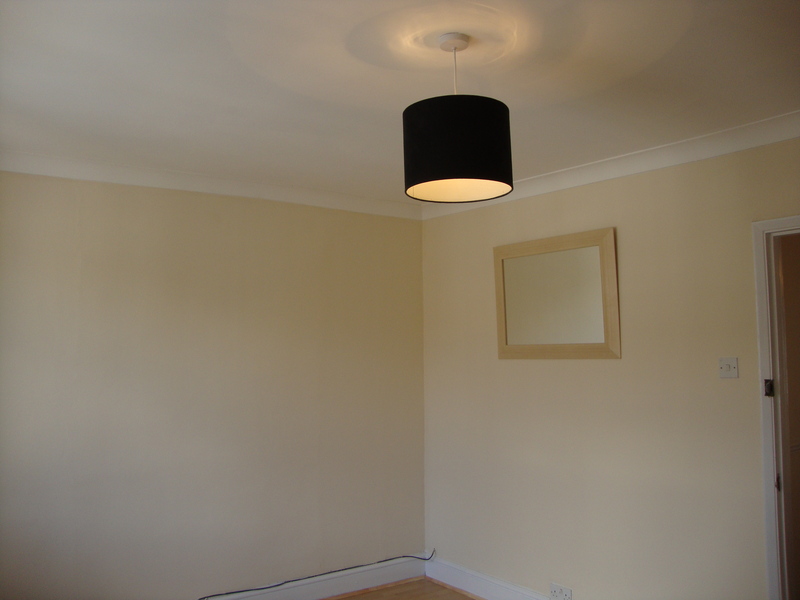 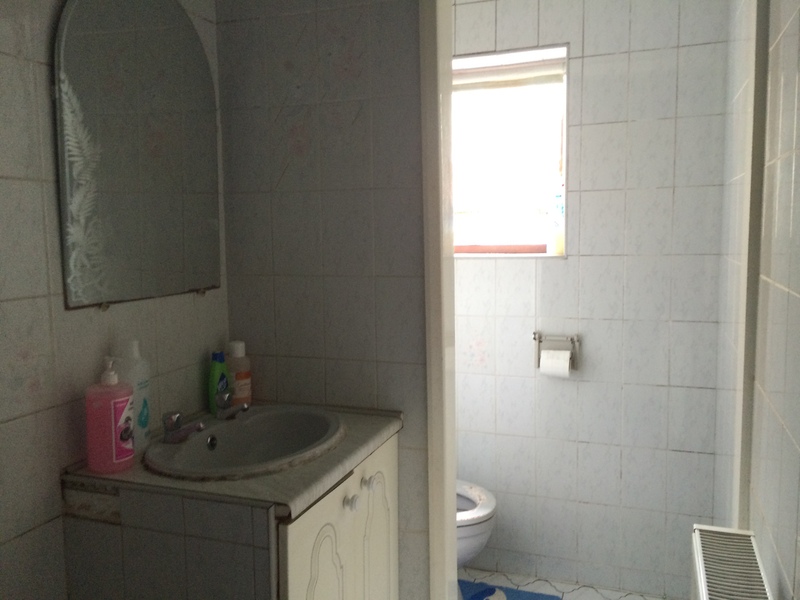 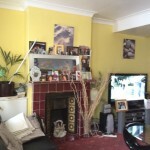 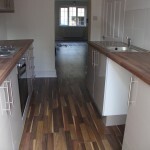 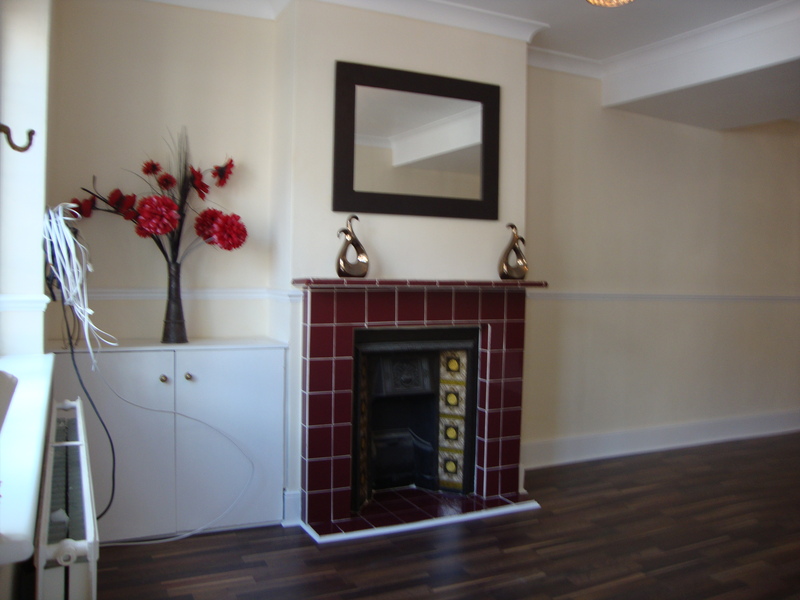 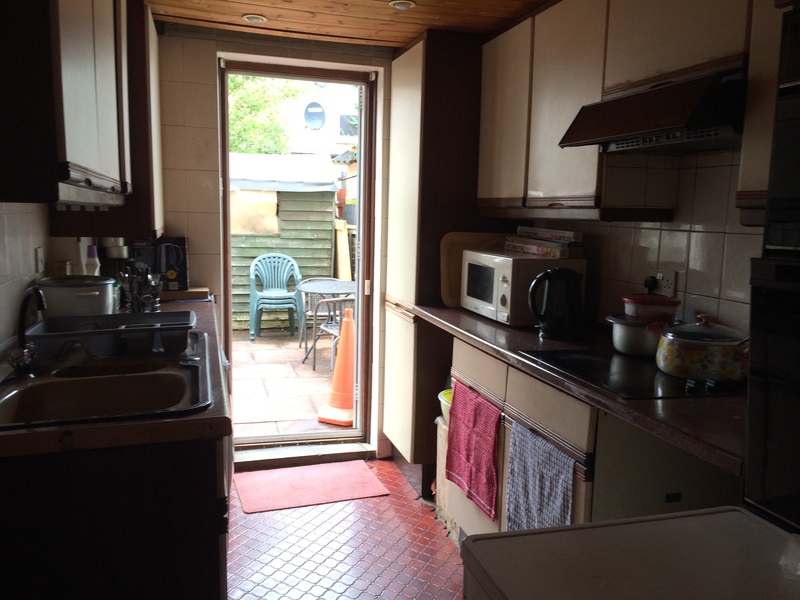 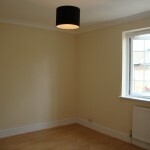 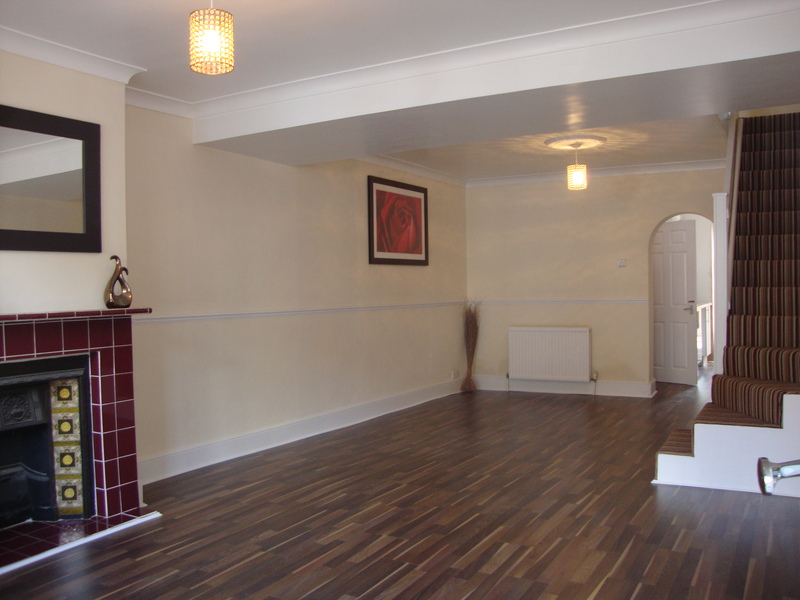 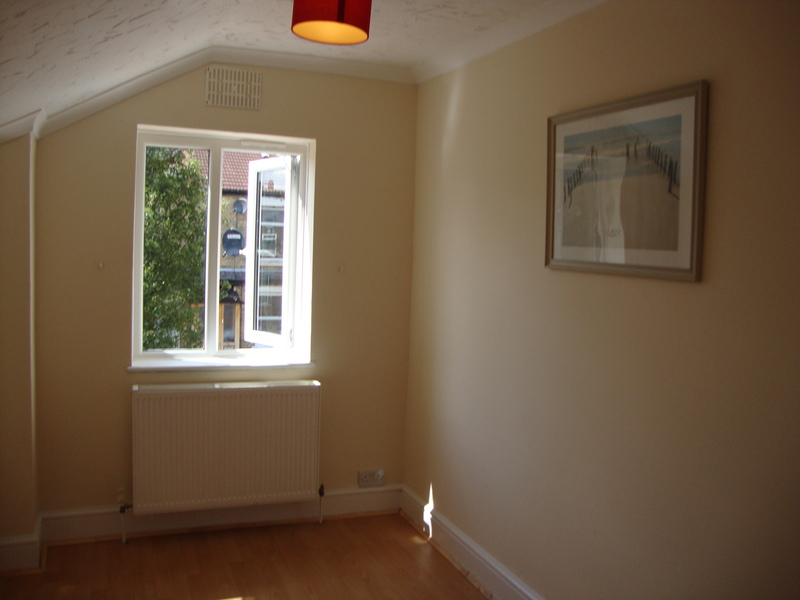 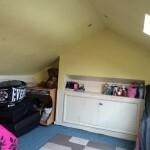 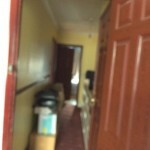 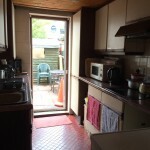 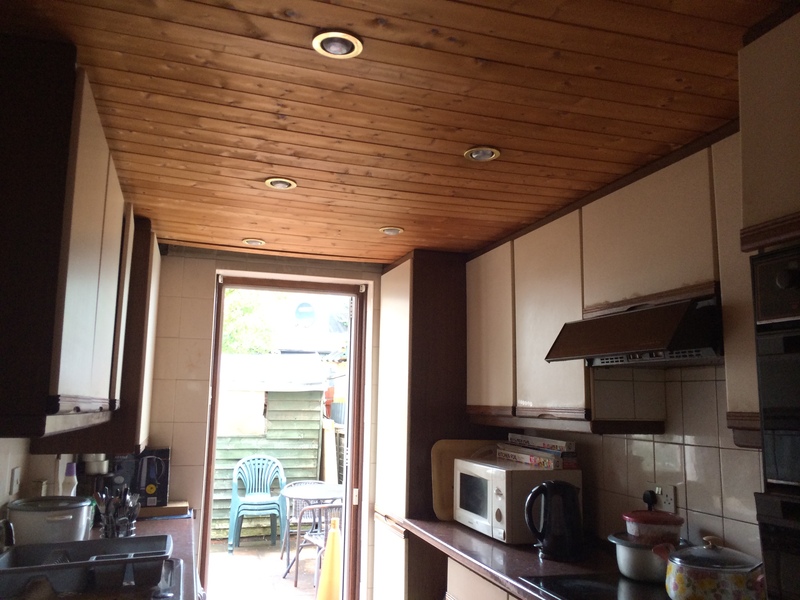 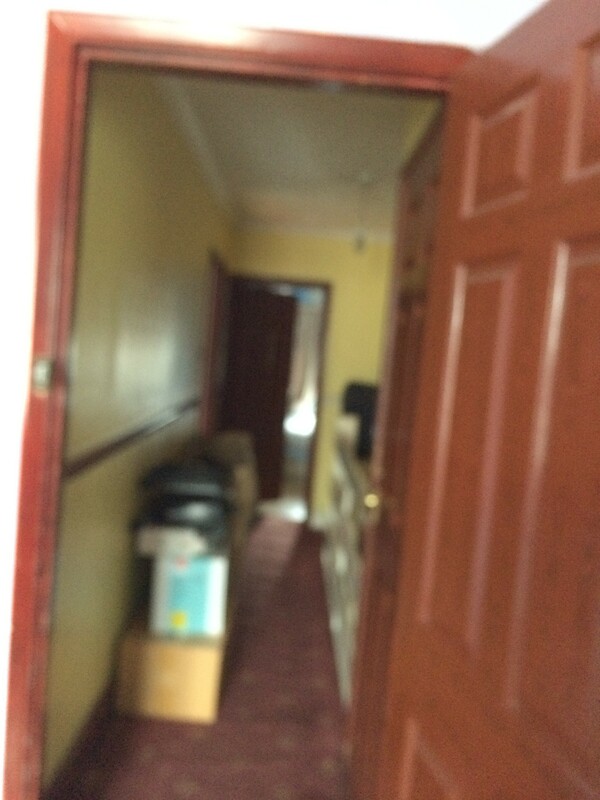 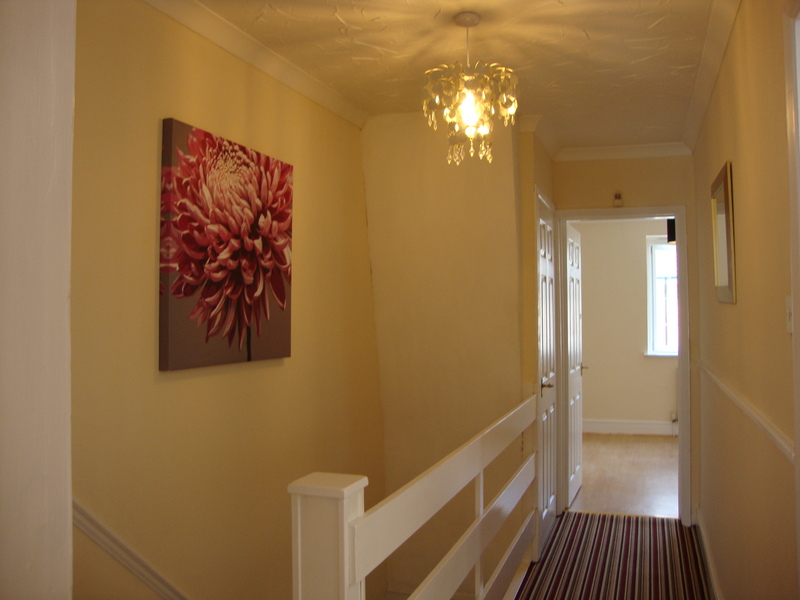 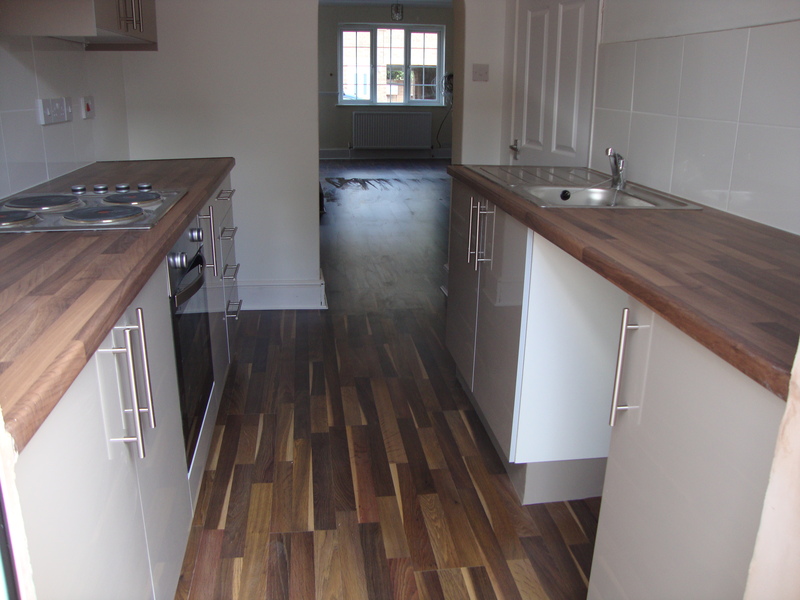 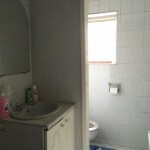 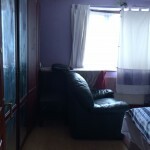 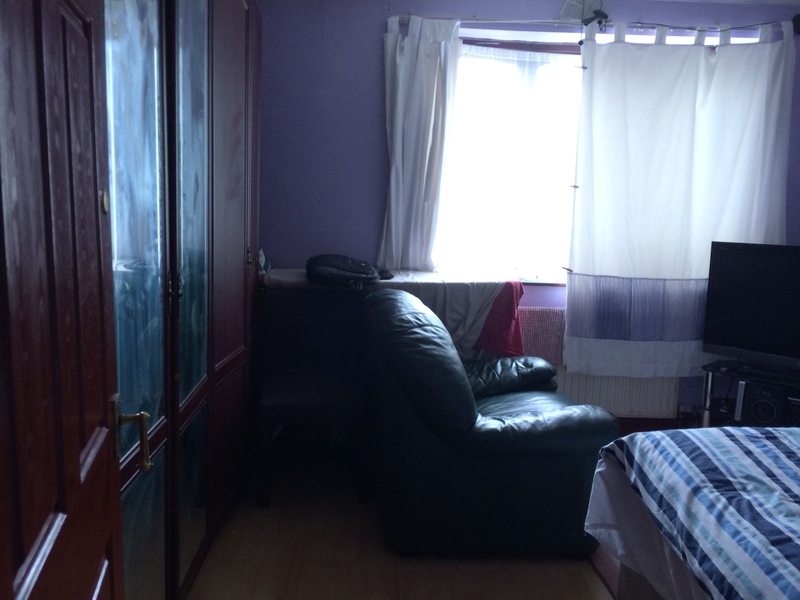 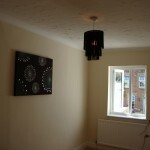 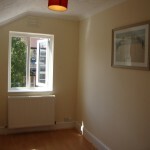 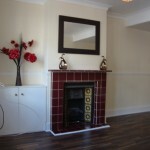 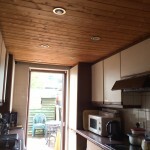 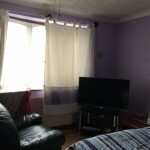 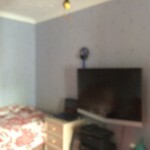 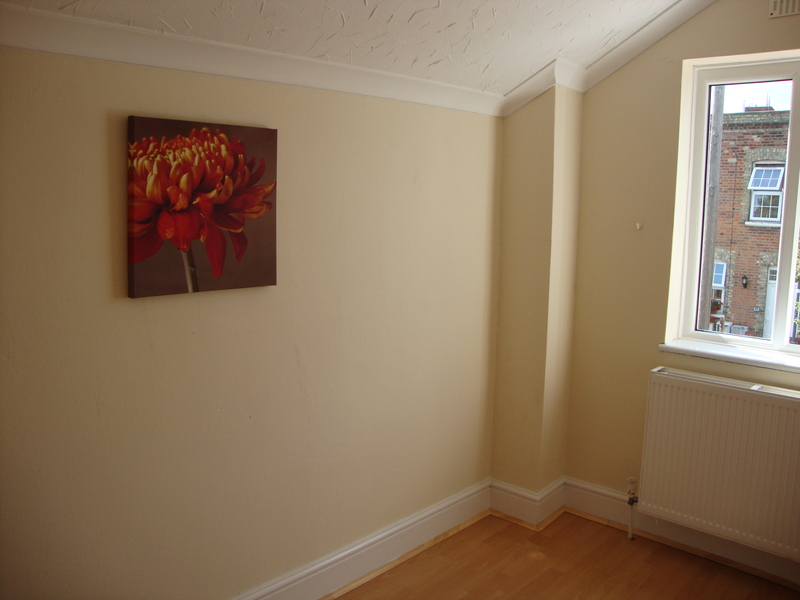 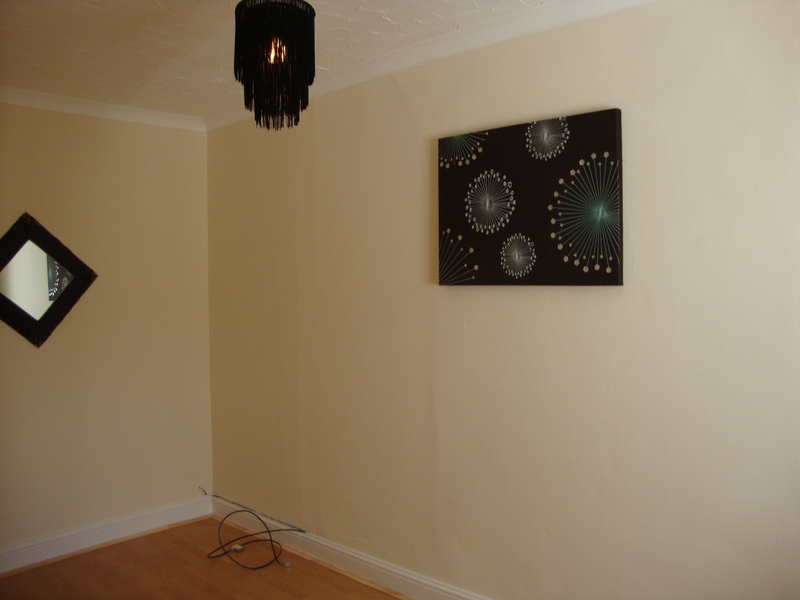 But for now, here are the before and after photos of the “easy” buy to let property experiment. 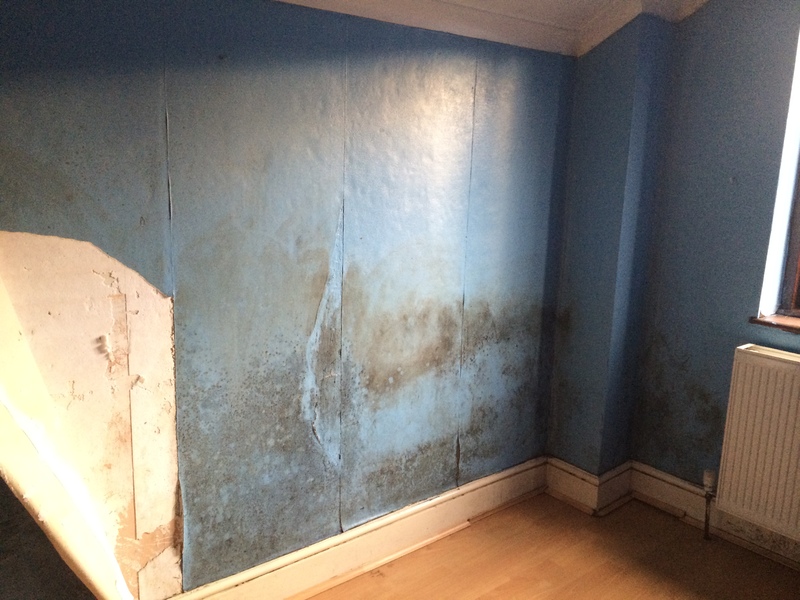 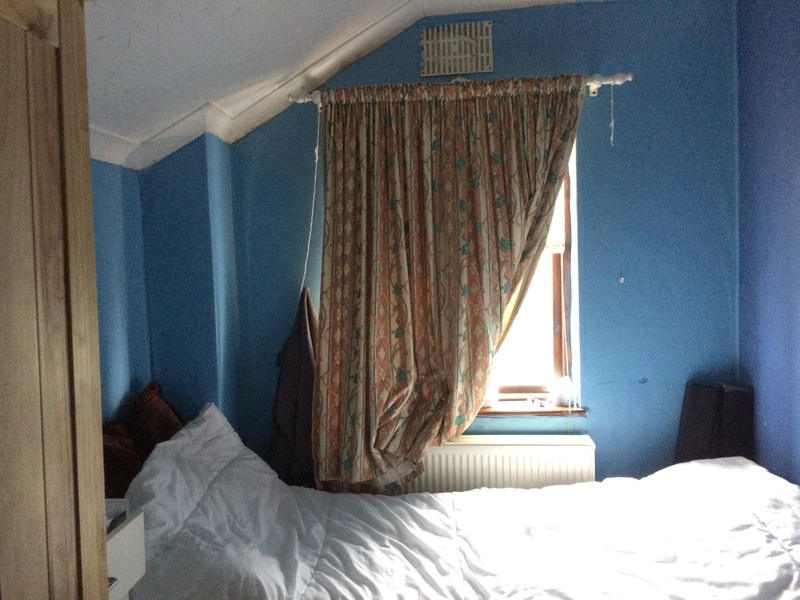 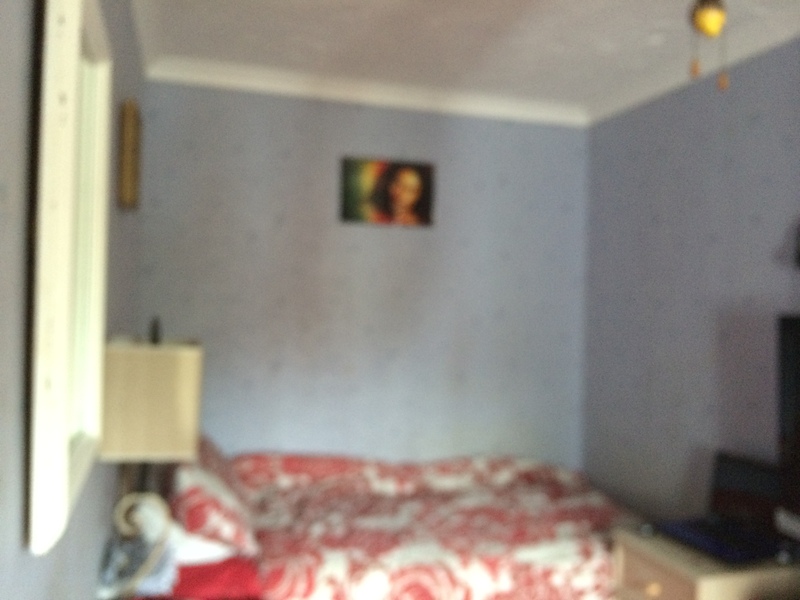 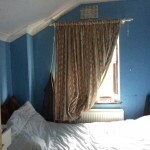 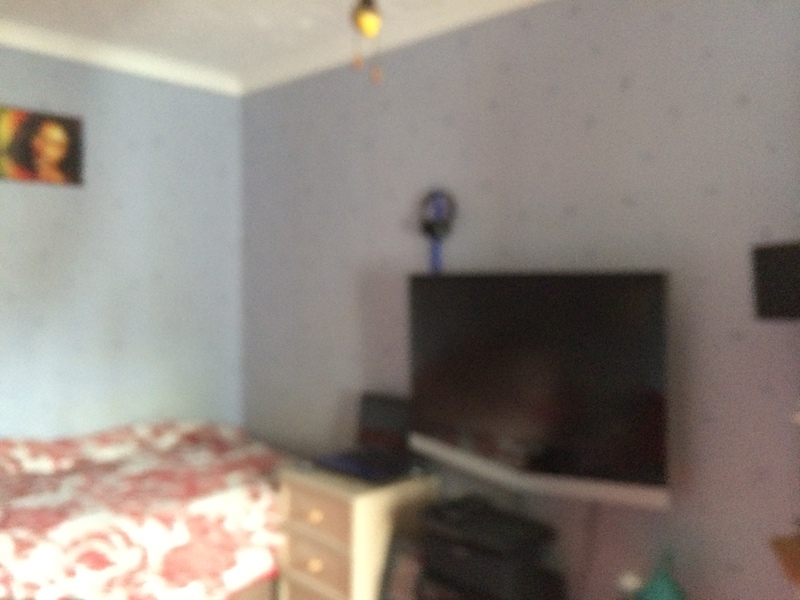 Bedroom wall after – no mould!